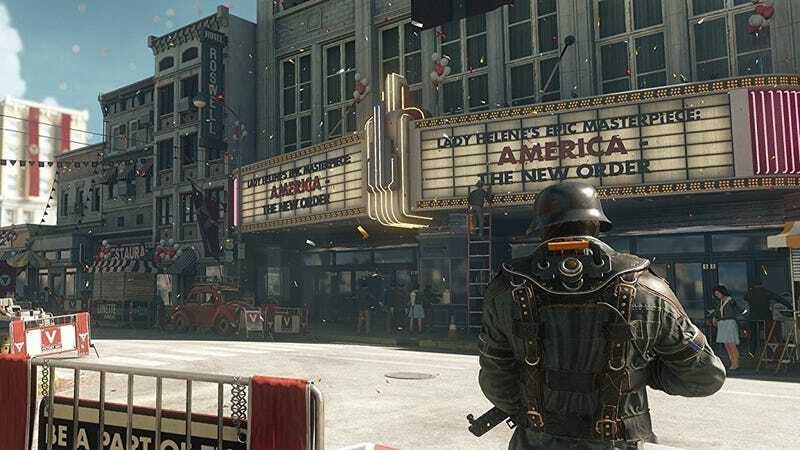 Wolfenstein II is a very good and depressingly relevant game, and it’s a no-brainer for $20 if you don’t already own it on PS4. That’s a match for the best price we’ve ever seen. This version doesn’t include the DLC, but there are some good offerings on that front, once you finish the main game.